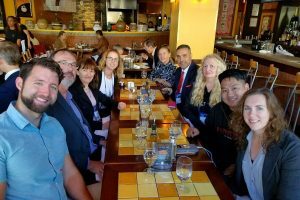 ATA58 UPDATE: The conference may have ended, but the experience is not over! The Virtual Conference is Available! Enjoy unlimited online access to sessions for on-demand learning at your own pace. 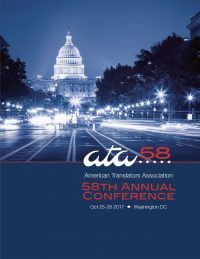 Why wait until October when you can join the conversation now with #ata59? Watch a sample session from the ATA58 Virtual Conference! 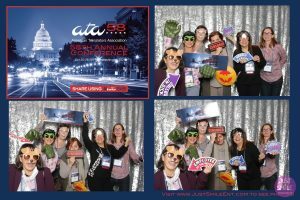 See the fun and faces captured at ATA58! ATA59 takes place October 24-27, 2018 in New Orleans, Louisiana. Presentation proposals are being accepted for ATA59. The deadline to submit is March 2. Get a glimpse of ATA59 in New Orleans! 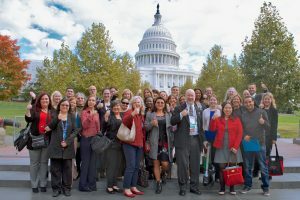 Highlights from ATA58 are now available! Download your personalized certificate and learn how to claim your ATA CEPs. Photo booth pics can be viewed, saved, and shared! See photos taken by attendees and add your own! 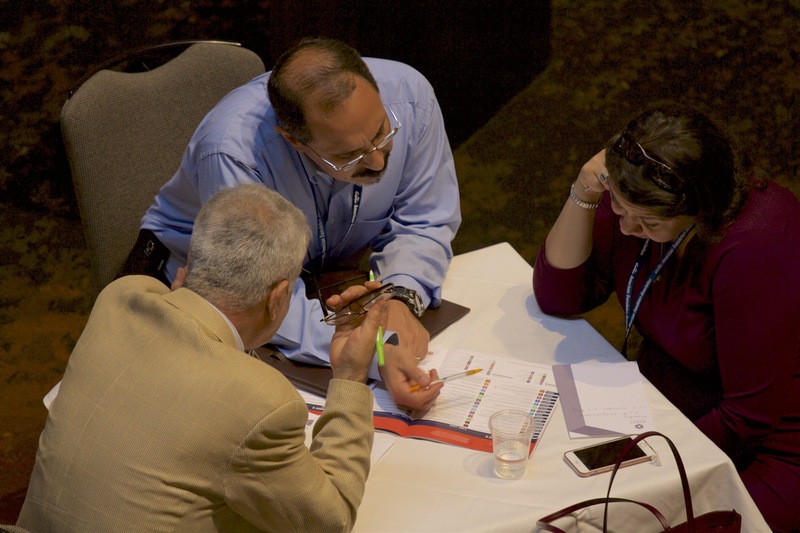 where you can connect with over 1,800 translation and interpreting professionals from throughout the U.S. and around the world. 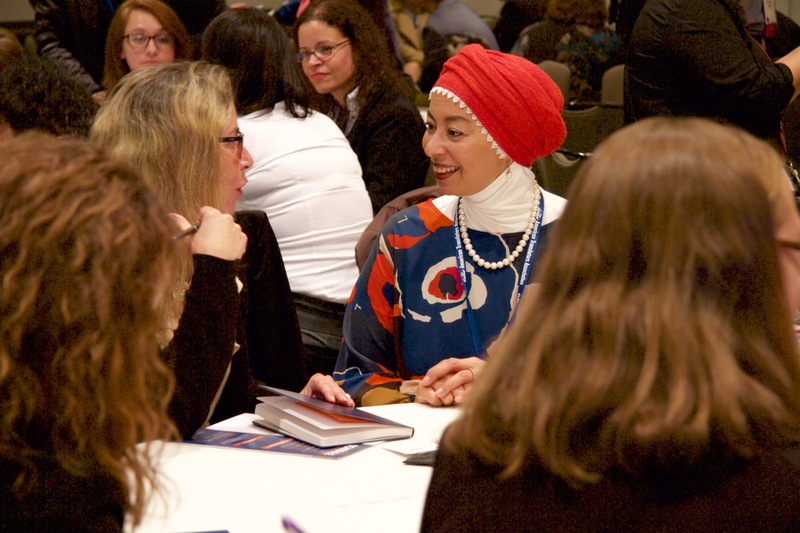 ATA58 offers an endless variety of specialized networking opportunities where you can build partnerships to work towards common goals. where you can tackle current challenges, collaborate with industry leaders, and help shape the future of your profession. ATA58 provides a comprehensive selection of educational opportunities for professional development specific to your needs. The Final Program is available. See everything ATA58 had in store and more!